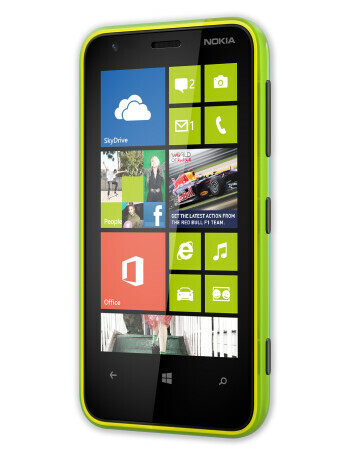 Nokia Lumia 620 is company's most affordable Windows Phone 8 smartphone to date. We are dealing with a compact device tailored for the needs of the younger crowd. 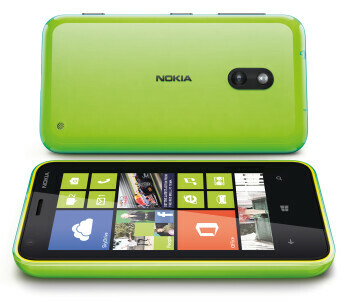 And what better way to attract youngsters than to treat a phone to a flashy paint job? 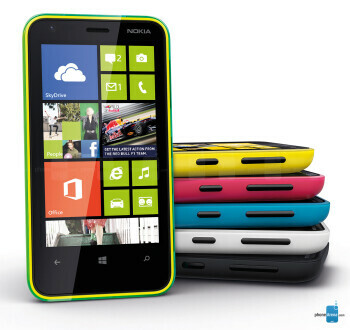 That's exactly what the Nokia Lumia 620 has to differentiate itself with. Its maker has applied what it calls a "dual-shot" color technique, which means that a layer of translucent or transparent polycarbonate is laid over the bottom color coat. This produces secondary color blends and adds texture effects to the smartphone's shell. 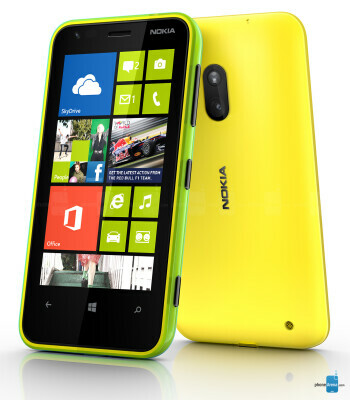 The Nokia Lumia 620 has a 3.8-inch ClearBlack TFT LCD screen with a resolution of 800 by 480 pixels. It is equipped with a dual-core Snapdragon S4 Plus processor running at 1GHz, 512MB of RAM, and a pair of cameras: a 5-megapixel main one with auto-focus and LED flash, and a VGA front-facing snapper. 8GB of storage are on board, but they can be expanded with the use of a microSD card. The 1,300mAh battery should be good for almost 10 hours of talk time.